Matching tiles to my new up and coming master skin Techno Mi. Very nice, and I've already gotten the Sysmetrix. So you´re all Tiled-up now huh ? The blind will be something to behold, judging by the taskbar. 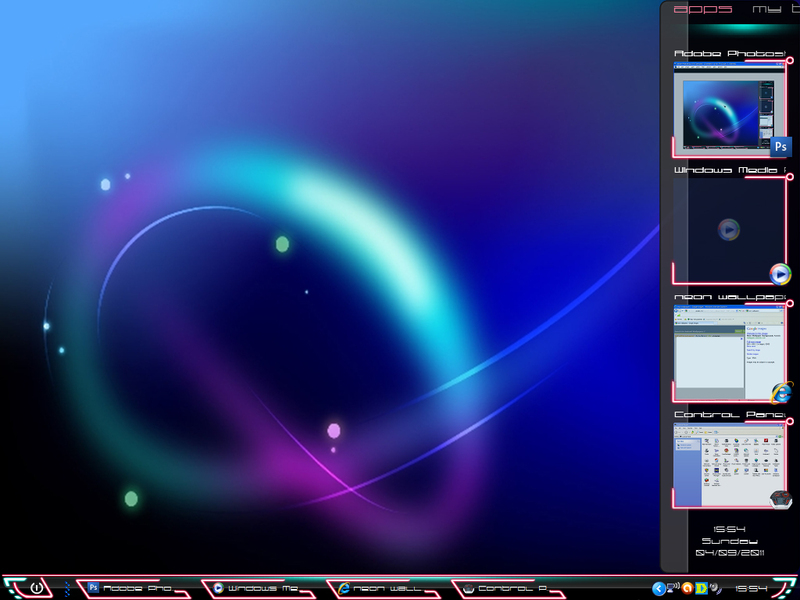 dude please make that masterskin it looks awesome i can see the the taskbar on the bottom of the pic. it would be awesome in windowblinds. I need help How to use it ?